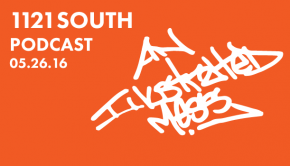 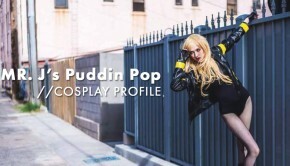 From the distant isles of the UK comes a cosplayer with skills ranging across the multi-verse! 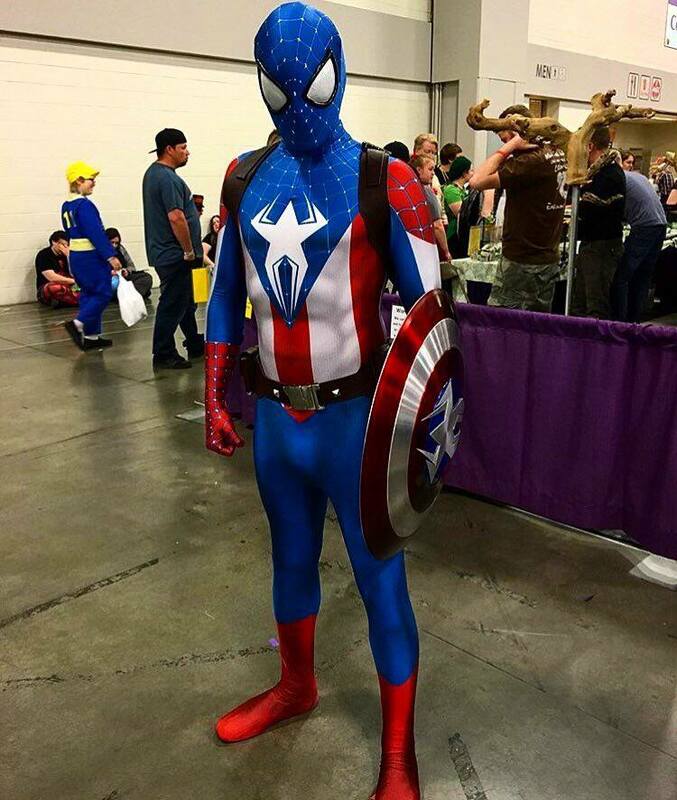 Matt Burrows, a (now Arizona based) web slinging, arrow shooting, vibranium shield wielding, friendly neighborhood cosplayer has taken giants leaps forward over the last few years. 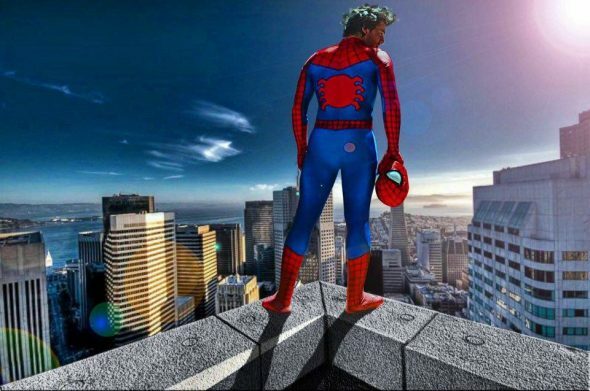 With an appearance to the nerd holy grounds that is the San Diego Comic-Con under his spidey tights, this young web head is growing each day and with great power comes great responsibility! 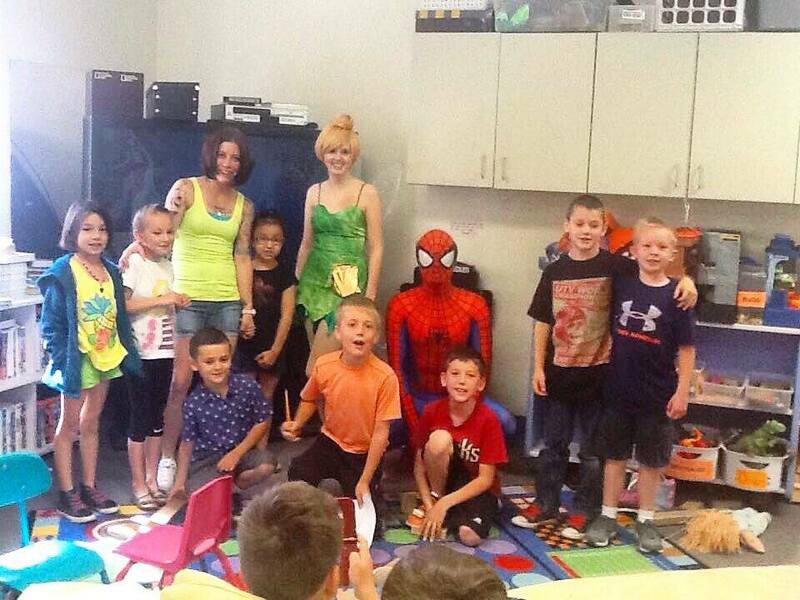 Swinging from conventions to classrooms, our young hero celebrates the art of portraying heroes with young fans. “My favorite thing I’ve done so far was visiting a day care dressed as Spider-Man and spending time with all the kids in their classrooms.” We can imagine these kids excitement meeting their hero! 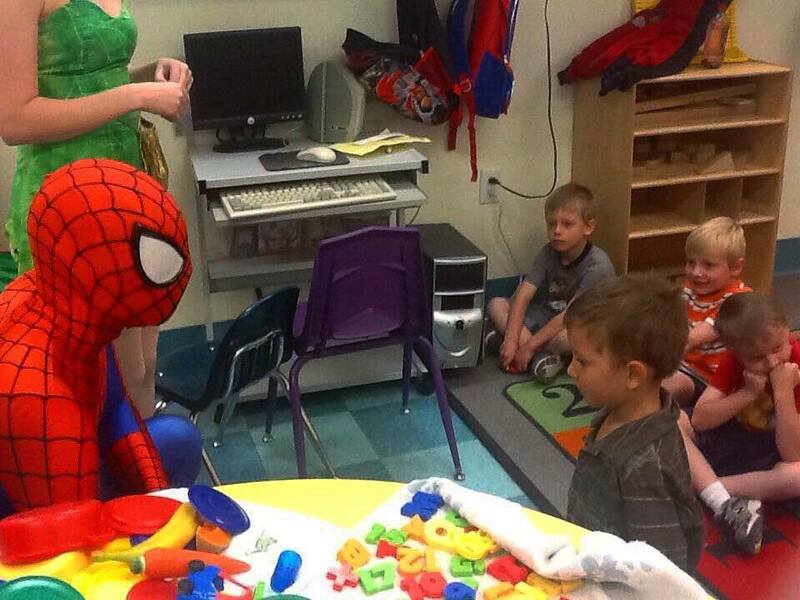 probably just about as much excitement that Spider-Matt had when he met his hero Stan Lee! 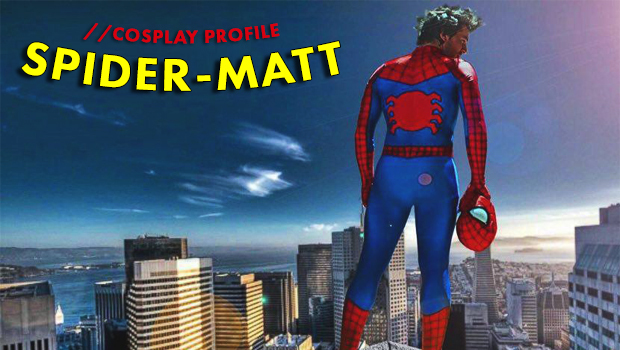 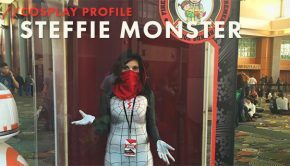 With a name like ‘Spider-Matt’ you won’t have much trouble figuring out who his favorite persona is, but like many cosplayers, he has a list of characters that grows with each convention. But adding personas to the list also means more costumes to make and Matt likes to add some personal flair to pre-made costumes in addition to their props. 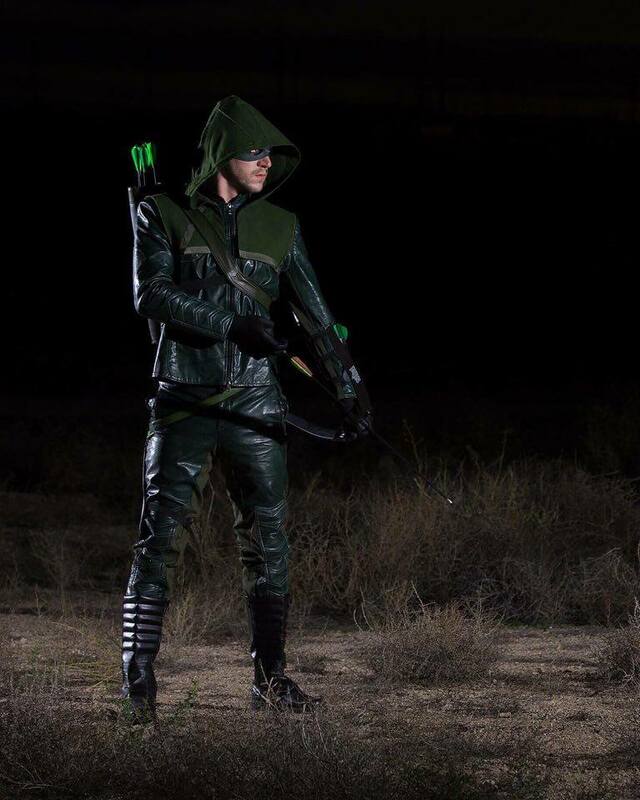 If you would like to meet Matt in one of his many forms, you can find him at this year’s Phoenix Comic-Con!